Recorded at Riverside Studios in Ashland, Ky on the 4th Feb 1981, this is another fine album that inexplicably hasn't been issued on CD. Four of the tracks, Your Worries And Troubles Are Mine, Jealousy, How Could I Dream Such A Dream and The Letter I Never Mailed, were written by Candie Randolph. 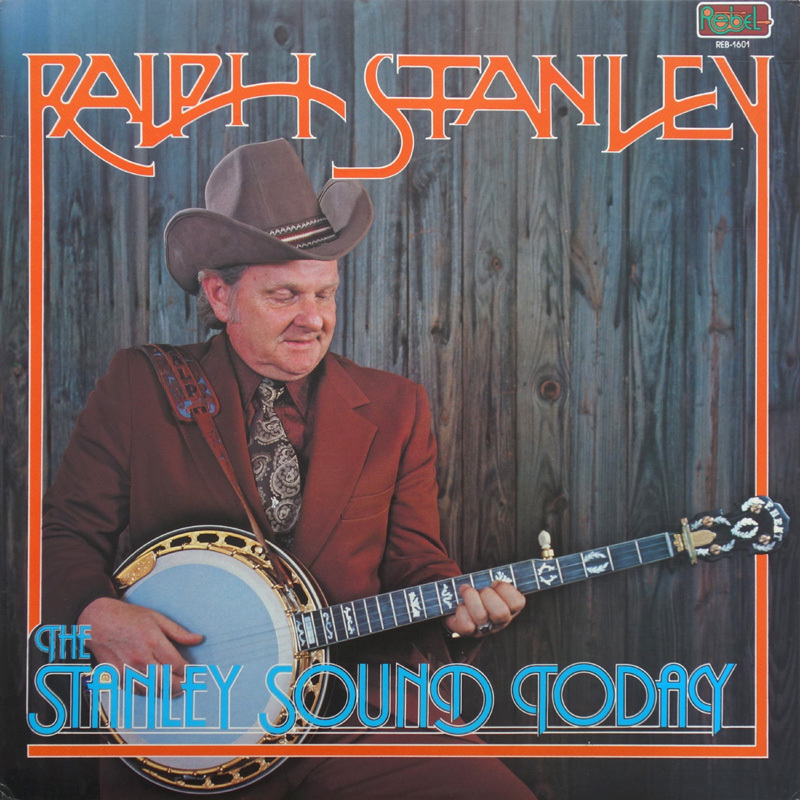 They sound perfect 'Ralph' material and stand up well in the company of Stanley Brothers classics that are also included (Could You Love Me One More Time, No Schoolbus In Heaven and The Darkest Hour). 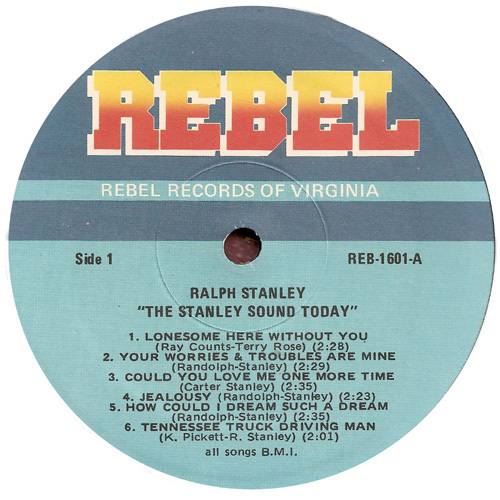 Candie played in a family band, The Lost Kentuckians, who recorded three albums and were regulars at Ralph's Hills Of Home festival between 1979 and 1985. 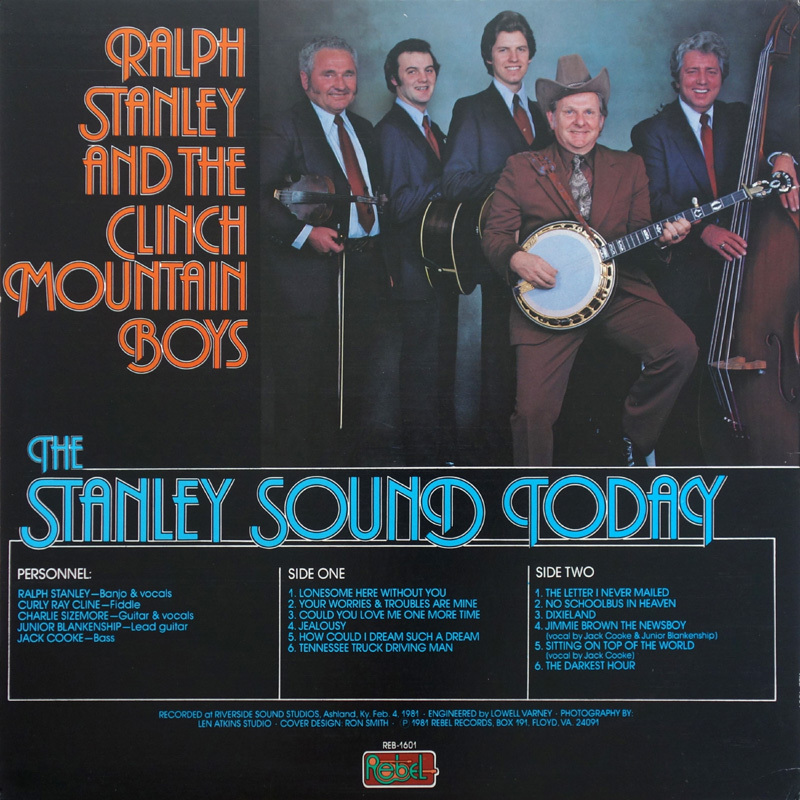 Two of their albums also feature ex-Clinch Mountain Boy Joe Meadows on fiddle. Candie Randolph also had another of her songs, Who's In Your Heart recorded by Ralph on his Lonesome And Blue LP, and three co-written on Jim Lauderdale & Ralph Stanley - Lost In The Lonesome Pines CD in 2000. Incidentally, Candie's parents Curt and Hope Randolph also raised the hog that was featured on the cover of Curly Ray Cline's Boar Hog LP. In live performances, each Clinch Mountain Boy is usually given the spotlight to do a number, but I think this is unusual for studio recordings in this period - Junior Blankenship and Jack Cooke get vocal spots on Jimmie Brown The Newsboy and Sitting On Top Of The World respectively. 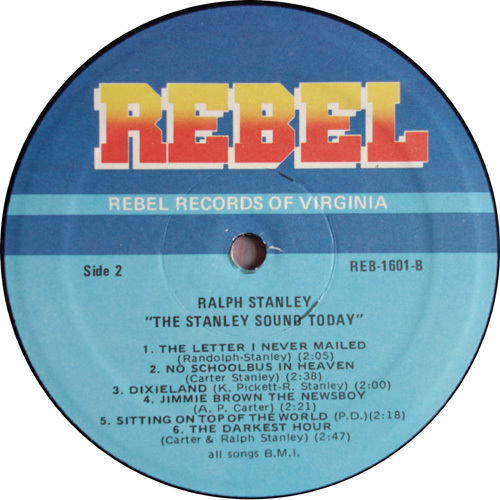 Listen out for Ralph's instruction to Curly Ray on Sitting On Top Of The World at 1:41:- "Let 'er go Hitler", before the fiddle break. See the Ralph Stanley / Eddie Dean book 'Man Of Constant Sorrow' (p.350-351) for Ralph's explanation.